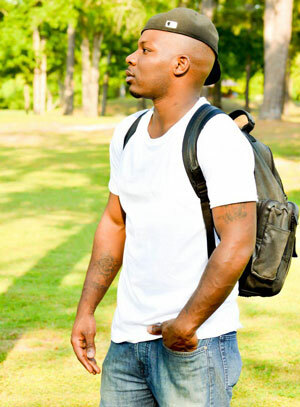 Born in 1985 and raised in Houston, Texas with a great respect and love for music of all genres. Some of Moo-You’s biggest influences musically are 2pac, Nas, Scarface, Mary J Blige, Outkast, Michael Jackson, Eminem, and Bun-B. 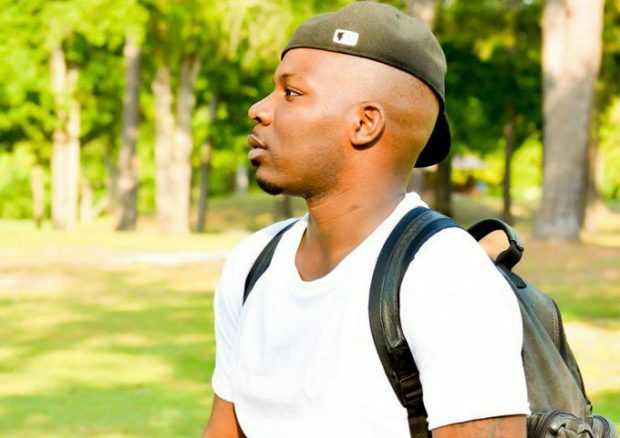 We see the same things in “#IAMMOOYOU” that we saw in Moo-You’s previous efforts: amazing beats that literally drip and drool in that Southern easy-going swag, with the masterful production that is a standard for anything and finally, the intelligent, thought-provoking, tasty lyrical goodness that we have come to know so well from Moo-You and his compatriots. All of those virtues, should, in theory, make a valid competitor for a hip hop record of the year, and to be honest, I really believe this will top many “Best Of” lists in that vein. Maybe even my own. However, there is something to be said about the nature of hip hop today, and even more so with formal albums. The game has changed a lot, and what I have always loved about rappers like Moo-You is that they stay true to what they believe in. When other artists follow the herd, eyes set on the pot of gold at the end of the rainbow, Moo-You has stayed true to his roots. 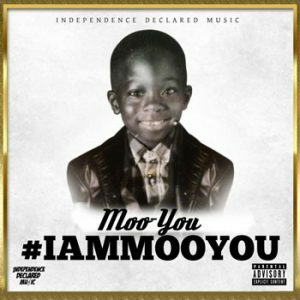 We find some truly great things happening in “#IAMMOOYOU”, like the steady head-nodding banger “Childhood”, or the edgy slow-burner, “Hear Me Out”, with Moo-You on the wheels in the chorus, as well as laying down booming, stand-off raps. Moving further down the track-list we discover that this is not a standard gangsta pride show. It truly contains tracks that tell a story. Standouts in this department, include “I Apologize”, the soulful and cinematic “Let’s Talk” and “Feeling You”, where Moo-You more than flexes his vocal chords. 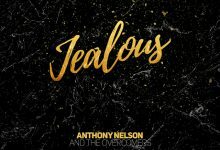 His ‘gruff and ready’ voice and distinctive flow, is unlike anybody else in the game right now, and is perfectly showcased in the album’s catchiest song, “Only One”. In the unfortunate arena of making music in hopes of turning a profit, especially with the way hip hop exists today, one is likely to make more money on an album if one snags a ton of guest artists and features. Not so for Moo-You who carries the 12 tracks entirely on his own shoulders. It’s easy to see why he has managed to turn out an album as consistently energetic and bouncy as this. After all, his eternal baritone-rumble feels edgy and immediate, as packs his verses with tricky internal rhymes, and everything he says feels like something never said better before. Better, he’s developed a new tendency toward forehead-slapping punch-lines. The production also outfits Moo-You with the type of mature but pavement-splitting instrumentals that he can make his name rapping on. And in the end, it’s his ability to make a coherent puzzle out of the 12 tracks and stretching the boundaries of his sound that makes “#IAMMOOYOU” such a satisfying listen, and a consistently great rap album by a consistently great emcee. Let’s not take it for granted.